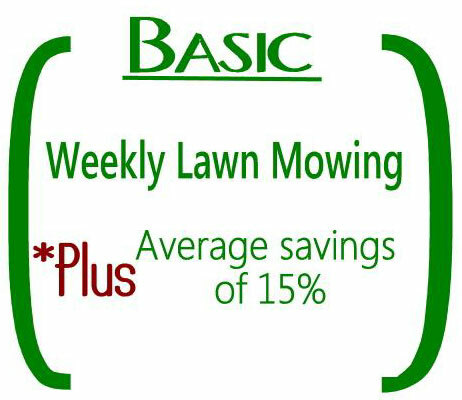 Weekly Mowing: Our certified professional staff will ensure you have a perfectly mowed and trimmed lawn after each weekly visit. 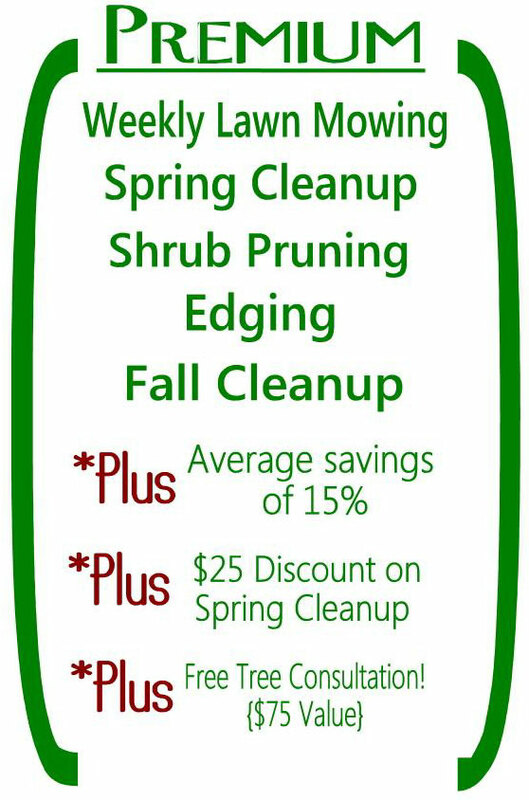 Spring Cleanup: Our crews will prune dead foliage off of perennials and remove the leftover winter debris from turf and landscape areas resulting in a clean landscape that is ready for the growing season. 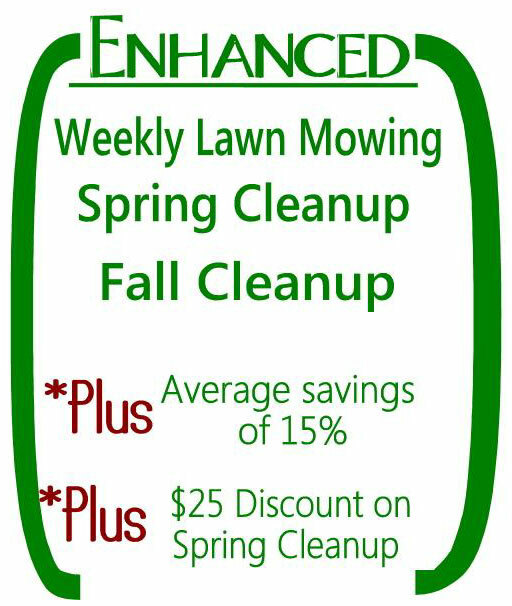 Fall Cleanup: Our crews will cut back your perennials and thoroughly remove leaves from the turf and landscape areas leaving your property with a professionally groomed look. Shrub Pruning: All deciduous and evergreen shrubs under 7′ tall will be pruned and resulting debris will be disposed of. Estimates are based on 2 hours of Certified Arborist Time priced at $95/hour. Edging: Our staff will mechanically edge all concrete surfaces to provide your property with a crisp, clean look.